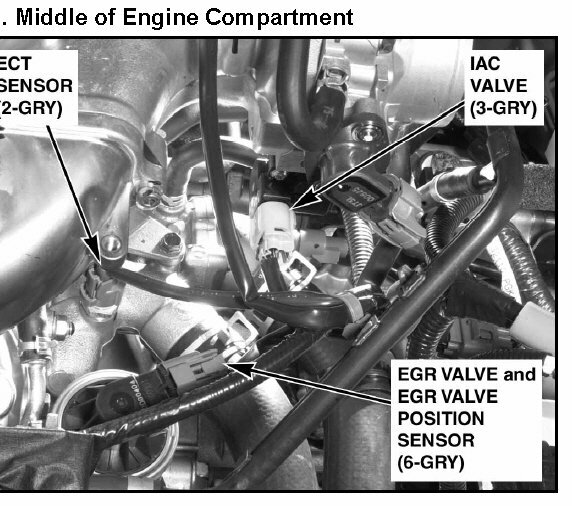 Technical Car Experts Answers everything you need: Where is EGR valve located on 2002 Acura MDX? The EGR valve is located on the back of the front cylinder head . Located by the throttle body.